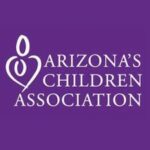 Sometimes the best way to make a difference in the lives of Arizona’s young kids is to work within organizations that you’re already a part of. 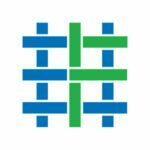 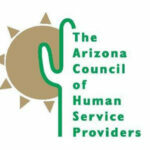 That’s been the case for many service organizations throughout Arizona, who have partnered with First Things First to support early childhood health and development, not just for the young children, but for Arizona’s communities, towns and cities. 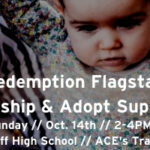 The Flagstaff Foster, Kinship & Adoption Support Group will meet from 2 to 4 p.m. Sunday Oct. 14 at Flagstaff High School, 613 N. Kendrick St., Flagstaff. 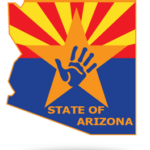 Candidates for elected office through Coconino County are addressing youth education and child welfare issues with Coconino Coalition for Children & Youth’s Candidate Questionnaire Webpage. 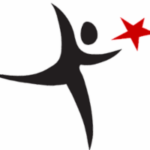 More than a dozen candidates have already filled out the questionnaires since the page was launched in mid-September. 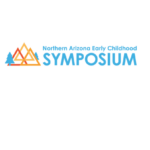 You are invited to apply for a scholarship to attend the Association for Supportive Child Care (ASCC) Northern Arizona Early Childhood Symposium from 8 a.m. to 4 p.m. Saturday, Nov. 3, 2018 at the High Country Conference Center, 201 W. Butler Ave., Flagsstaff. 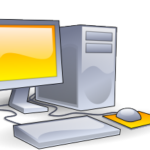 Scholarships are limited, therefor, please return the application as soon as possible.